No Code Advisory | Webbit21 - No Code. No Nonsense. 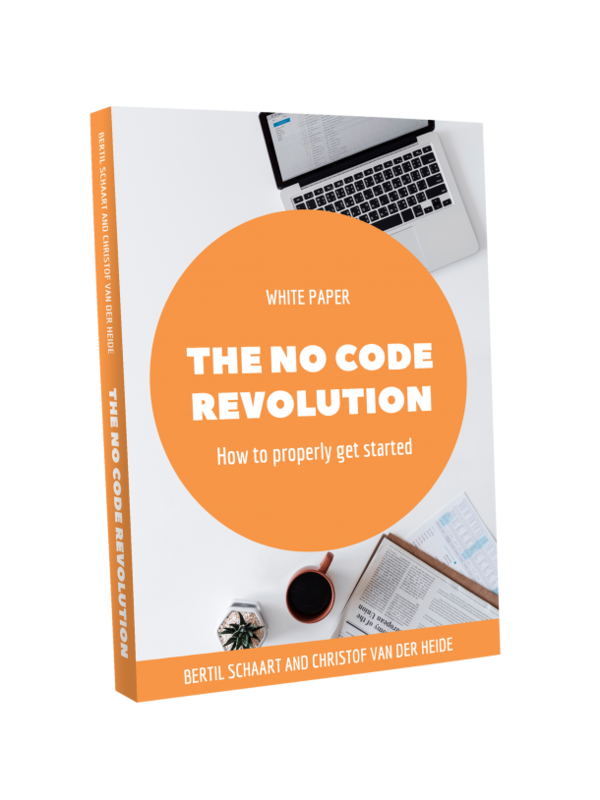 The No Code revolution is happening. New suppliers rapidly appear on the global marketplace. It is easy to get drawn into their fierce competition and get distracted by the one-on-one feature comparison. Technology assessment is just one aspect to consider and perhaps not as important as suppliers want you to believe. We help you to navigate to the convoluted messages. We assist you in understanding where your company is now, where it is headed and how to reach your objective with the right resources. We know what is required for a successful corporate adaption of a No Code platform. And since Webbit21 is a network organization with extensive contacts in the No Code world, we can even put you in touch with the right partner to help you with the implementation. Want to know more, contact us. Subscribe now to receive the latest No Code tips and tricks and news from Webbit21. What is No Code development? What are the 5 soft skills to accelerate your No Code app development? 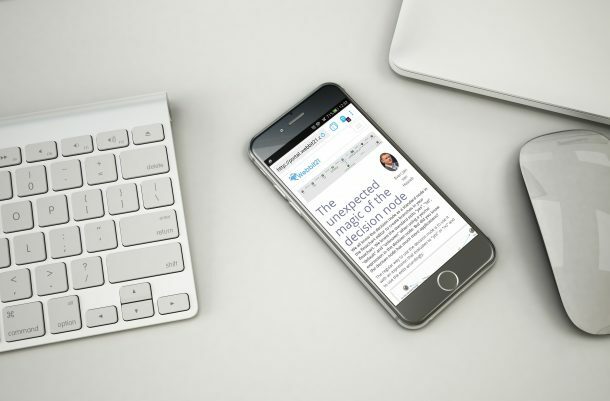 You will automatically be subscribed to our mailing list to receive the latest news and updates from our team. Thank you! Please check your inbox now.